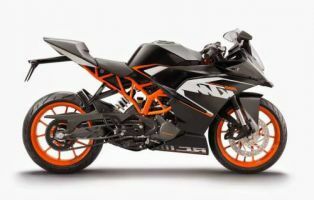 The updated Ktm RC 390 comes featured with standard Ride-By-Wire throttle, Slipper Clutch, Adjustable levers (Both Clutch &amp; Brakes), Bigger Front Disc Brake, Up-swept Exhaust Can and improved fuel tank. 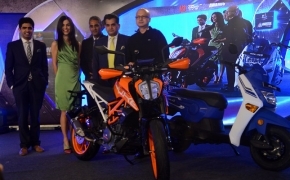 KTM RC200 is a full faired 200cc bike sharing power terrain with Duke 200. 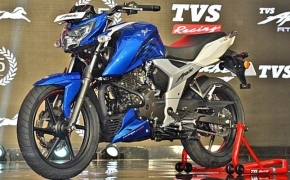 It has same power and torque figure as of Duke 200 and it comes with same MRF tyres and no ABS, not even optional. 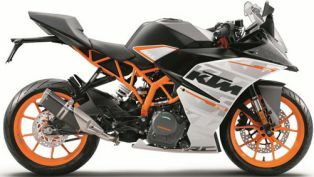 The KTM RC 390 is a one hooligan equipped with 373.2cc single cylinder engine churning out 44.6 Ps of power. 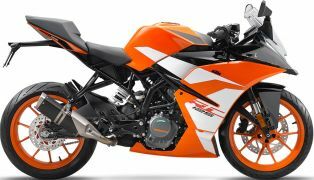 The bike has best in class power to weight ratio and only sportbike featured with trellis frame in its class. 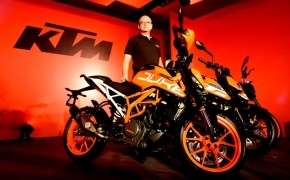 Duke 390 is look wise identical as its 200cc sibling except its orange colored trellis frame and sticker work. 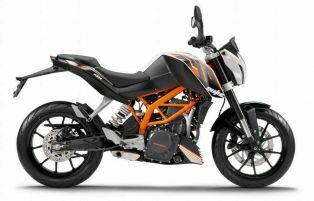 The 373.2cc 4-stroke engine of KTM 390 is having best power to weight ratio in its class. 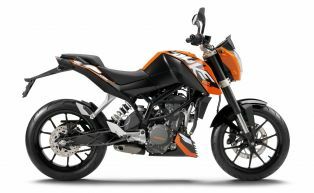 The short stroke setup of KTM 390&#039;s engine gives the pleasure and surge of a 2-stroke engine. 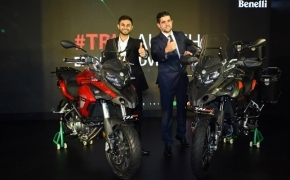 With a massive price cut of almost Rs 62,000, 2019 Kawasaki Ninja 300 has become the most affordable twin-cylinder motorcycle in the country. 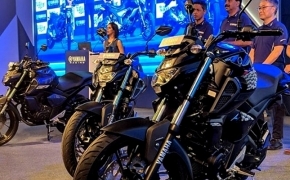 It still costs around Rs 2.98 lakh (Ex, showroom), as result bikes like KTM RC 390, Duke 390, Yamaha R3 and several others are its main competition. 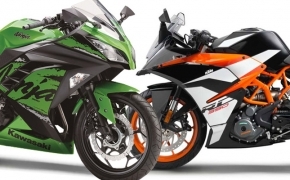 Today we are going to compare the Indian made Ninja 300 with the Indian made Austrian beast, the KTM RC 390. Let’s jump right in. 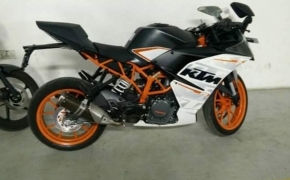 Somethings don’t mix very well, Sportsbike and riding comfort is one such pair. 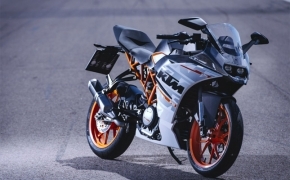 It is really not ideal to use a sports bike for long distance touring but it can be made manageable. 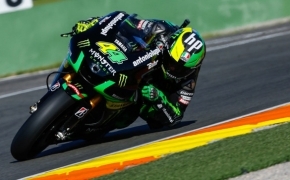 As gunning down the straights of the highway and taking corners like a pro, have another feeling to them altogether. 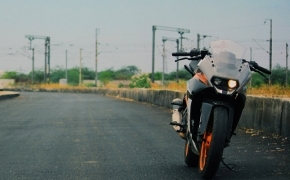 So here are five tips to help you tour on your sportbike. 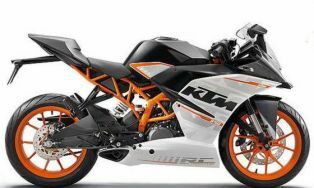 The KTM RC 390 has spent some time in the Indian market and is quite old now. 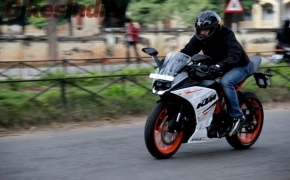 You can easily find it in the second-hand market for a price of Rs 1.5 to 1.6 lakhs, but there are a lot of factors to consider when buying a second-hand sub-middle weight supersport. Let’s look at them one by one. 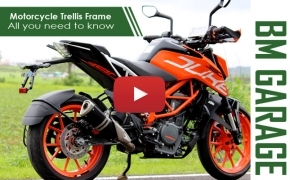 Nowadays in the world of modern motorcycling, the Trellis Frame is by far the most used and the most preferred frame among all others. 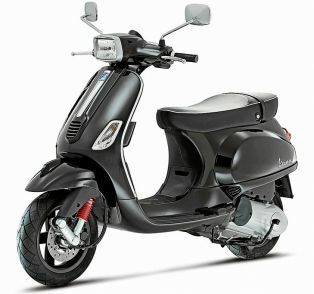 In this the frame is made using aluminum or alloy tubular bars and are joint together in a triangular form using the cantilever method. 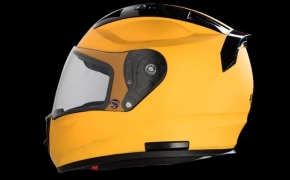 This divides the load evenly across all ends of the frame and also allows for the frame to be lighter and able to carry a higher capacity of load.